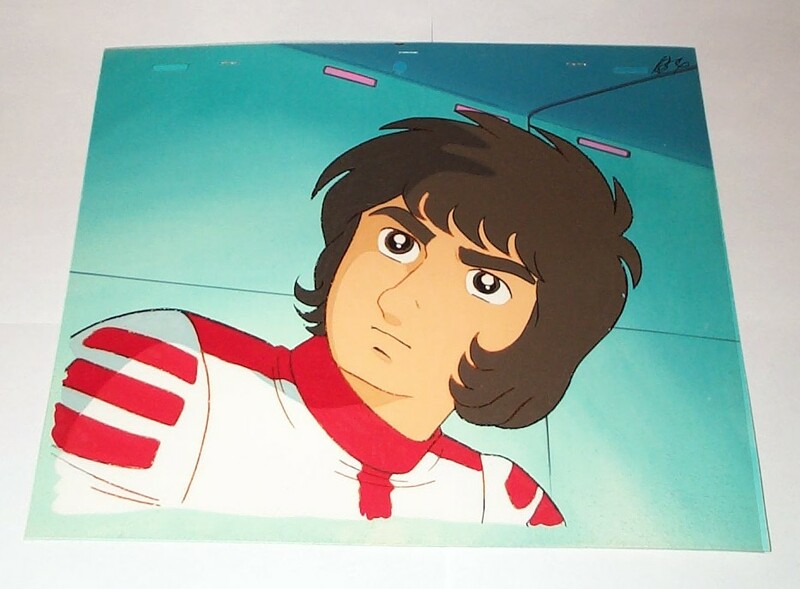 Here is an original Susumu Kodai production cel from the second series of Yamato. It is from episode ten and has a non-matching background. Here's a look at it framed.